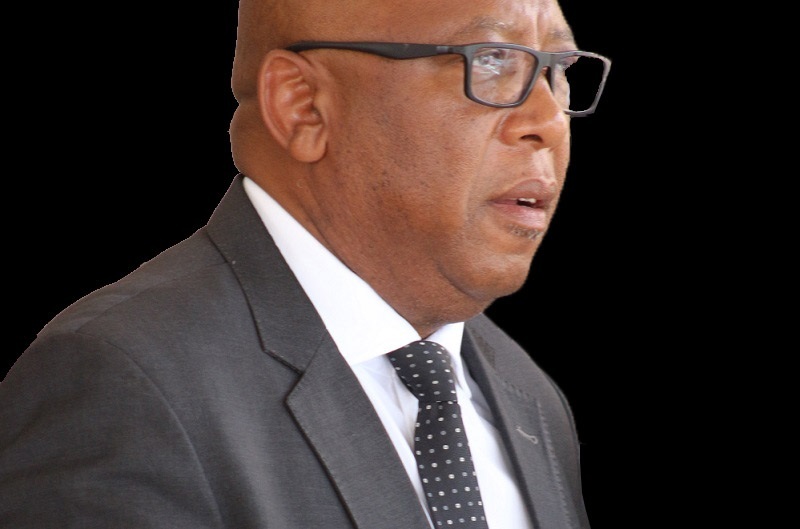 Construction work of Phase II of the Lesotho Highlands Water Project (LHWP) is underway following awarding of the first construction contract for Polihali North-East Access Road (PNEAR) to Sinohydro and Nthane Brothers Joint Venture by Lesotho Highlands Development Authority (LHDA). 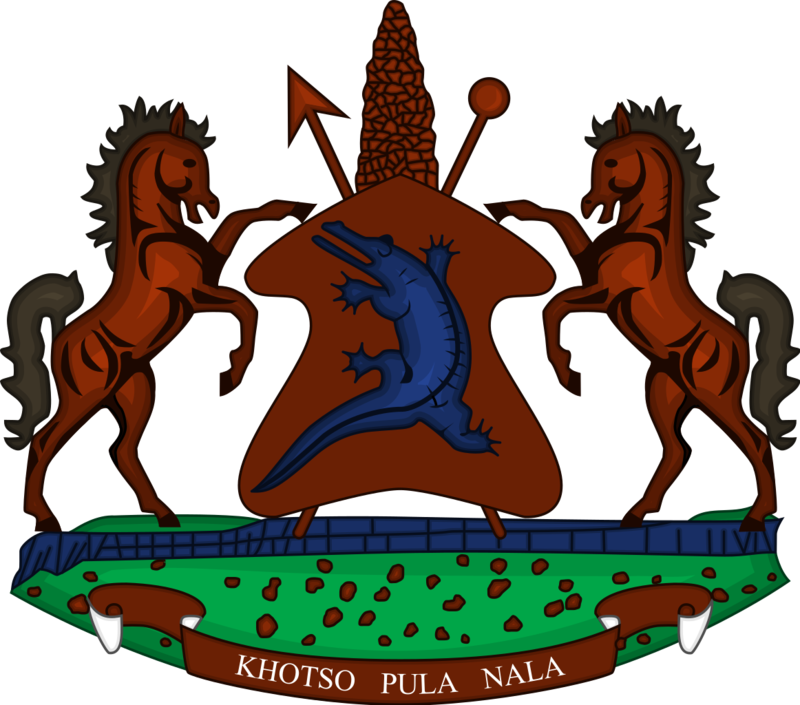 Speaking at a media briefing held at the Authority’s boardroom on Wednesday, the Minister of Water Affairs, Mr. Samonyane Ntsekele said the contractor is expected to commence duty at the beginning of November, adding that it is going to be a 16km long tare road that will start from Mapholaneng to the Polihali Dam site. 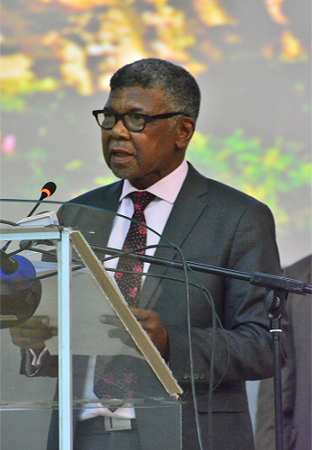 The Minister mentioned that in an effort to foster capacity building and economic growth of both Lesotho and South Africa (SA), both governments have made provisions in the policy for sharing of the value of all infrastructure works on equal monetary basis between consultants and contractors registered in both countries, thereby indicating that in this joint venture, Lesotho will have 60 percent monopoly while SA will be entitled to 40 percent. 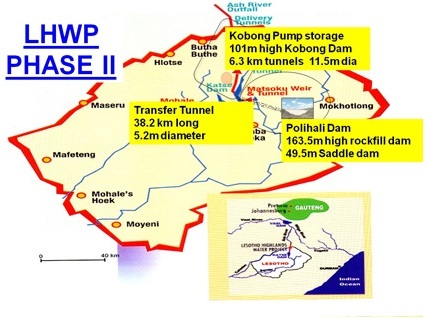 Mr. Ntsekele noted that Phase II of the LHWP comprises the construction of the Polihali Dam and Transfer Tunnel, hydropower generation, social and environmental programmes. Responding to the question about the local contracted company’s shady background and its effect on work progress, the Minister said if the company fails to carry out its work efficiently and effectively, it will be eliminated. The construction work is expected to take 20 months (ending in June 2020) and is valued at approximately M235 million. Phase II of Lesotho Highlands Water Project builds on the successful completion of Phase I in 2003. It delivers water to the Gauteng region of SA and utilises the water delivery system to generate hydro-electricity of Lesotho. 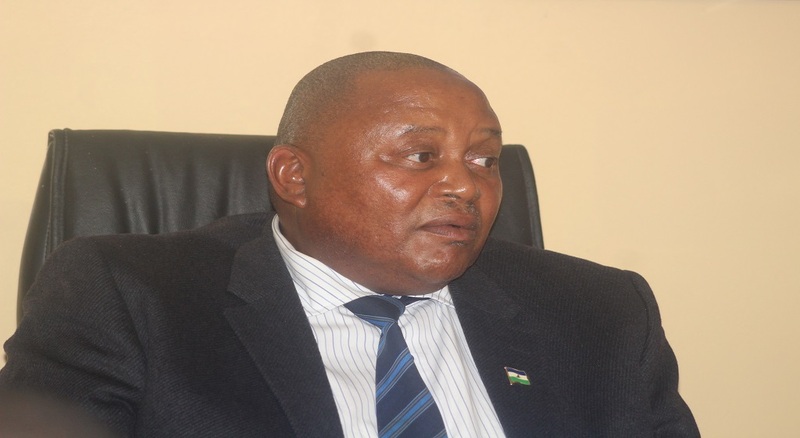 It is expected that Phase II will increase the current supply rate of 780 million cubic metres per annum to more than 1270 million cubic metres per annum, while at the same time increasing quantity of electricity generated in Lesotho which is a further step in the process of securing an independent electricity source to meet Lesotho’s domestic requirements.